Providing excellent dental care to adults and children in a comfortable and pleasant atmosphere are the priorities of Dr. Meenal Kaur. Dr. Kaur is very accomplished having over 15 years of experience in restorative and cosmetic dentistry. She is diligent in her pursuit to stay current in providing the profession’s leading dental care procedures while utilizing state-of-the-art technology and techniques. 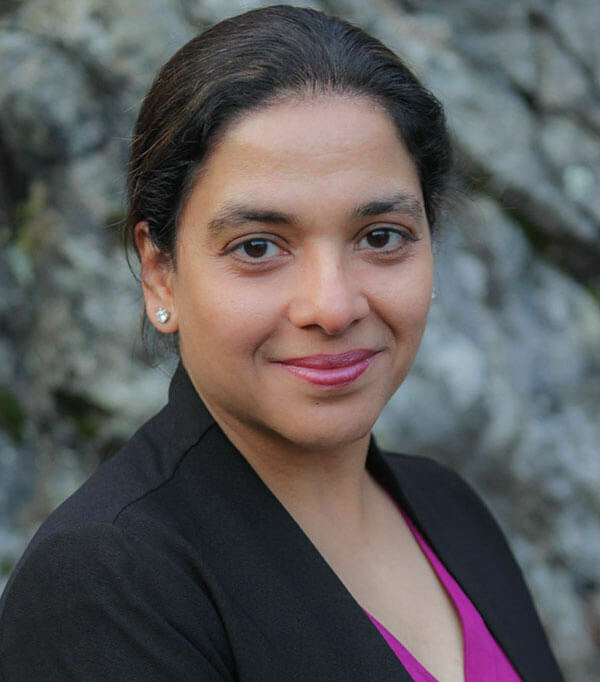 Dr. Kaur is a graduate of Boston University Goldman School of Dentistry. She has resided in MA with her family for many years and enjoys traveling with her family.